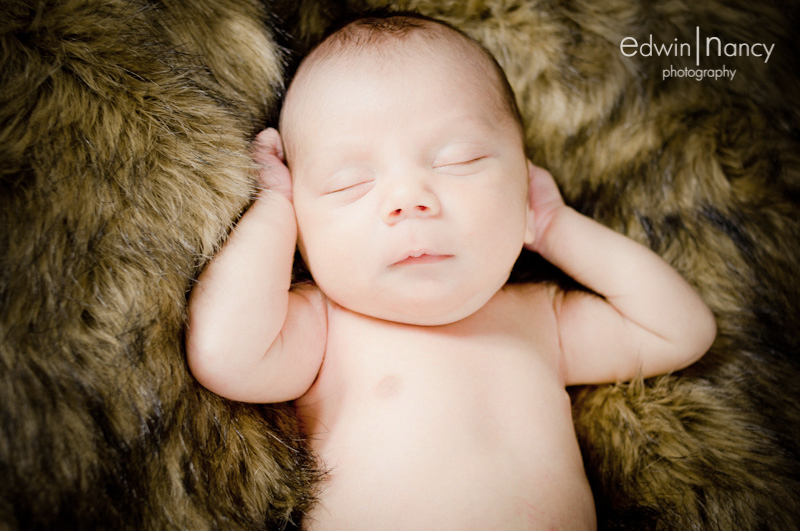 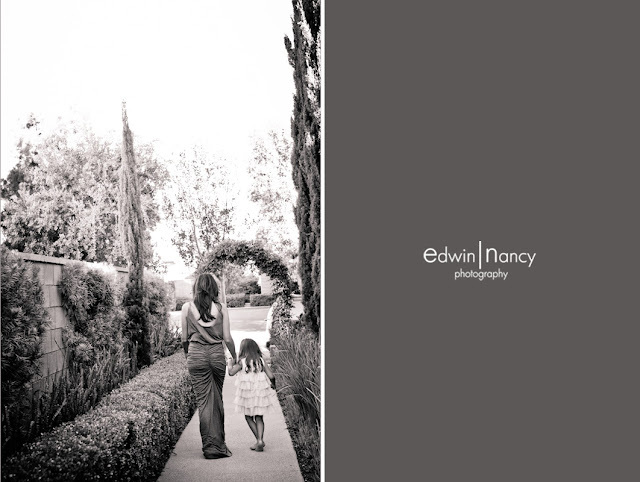 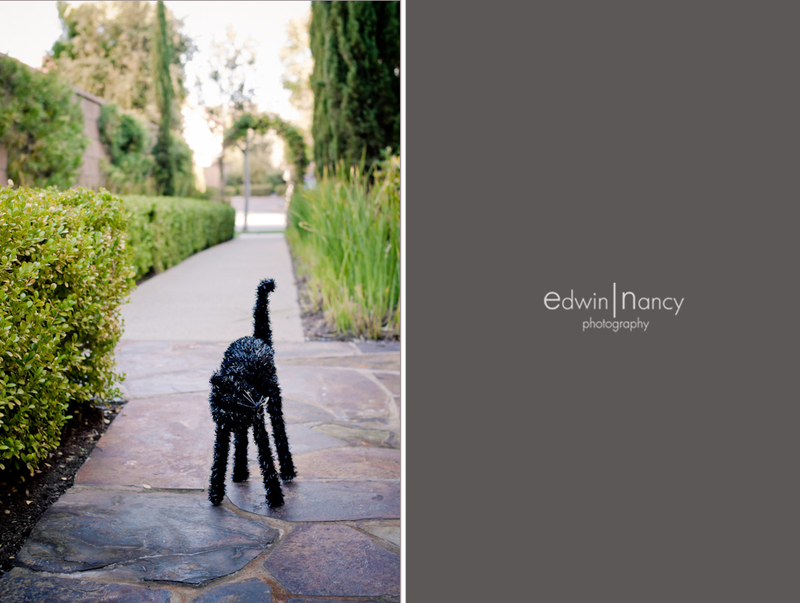 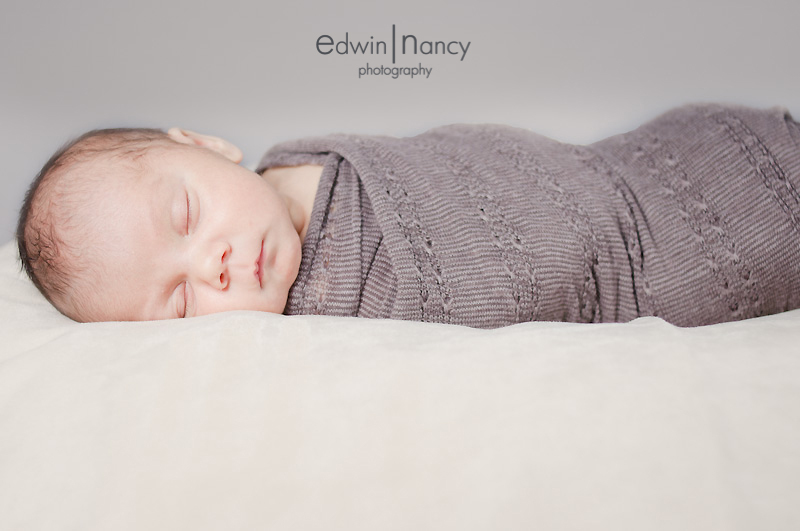 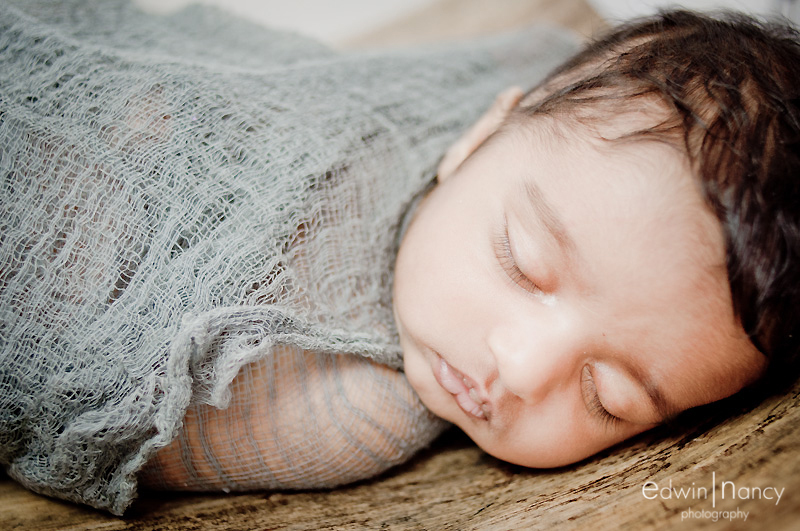 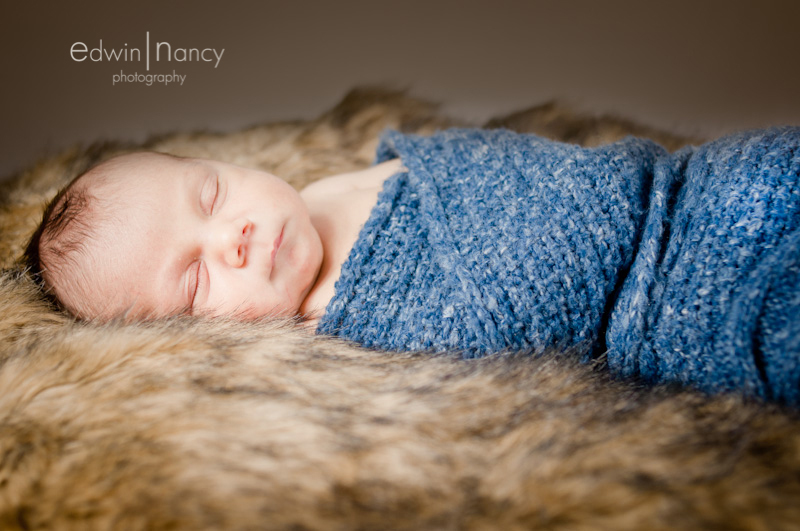 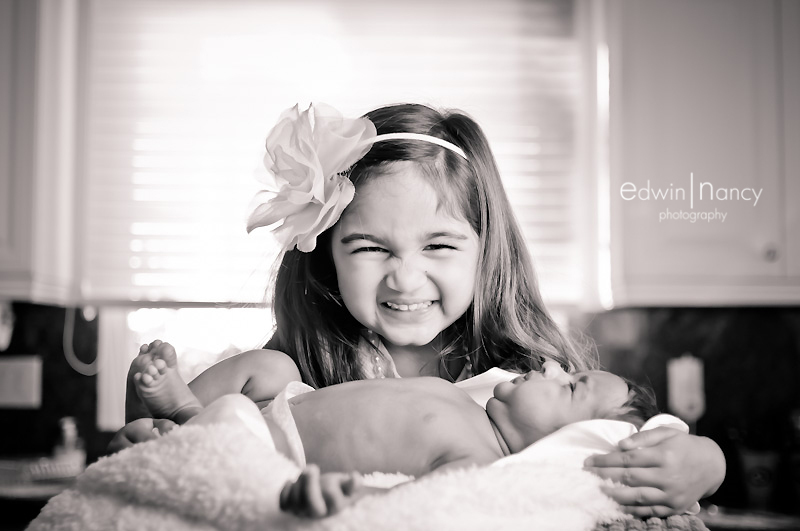 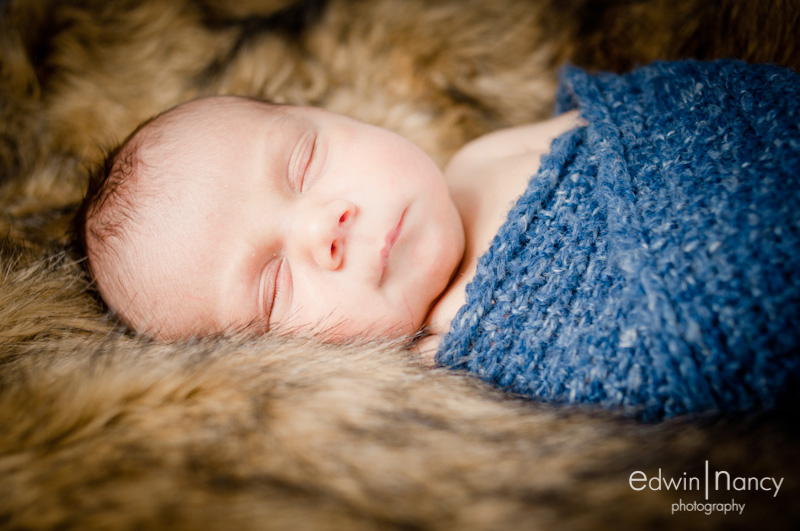 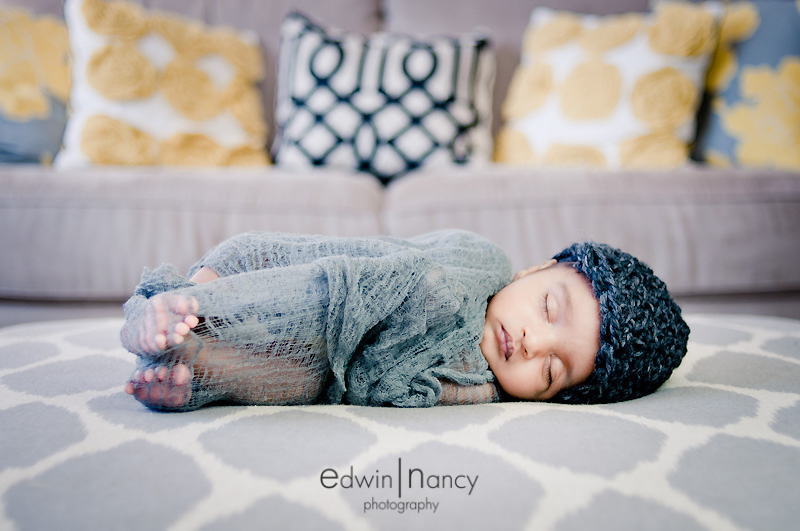 We were recently in Irvine for a portrait session of an adorable newborn and his family. 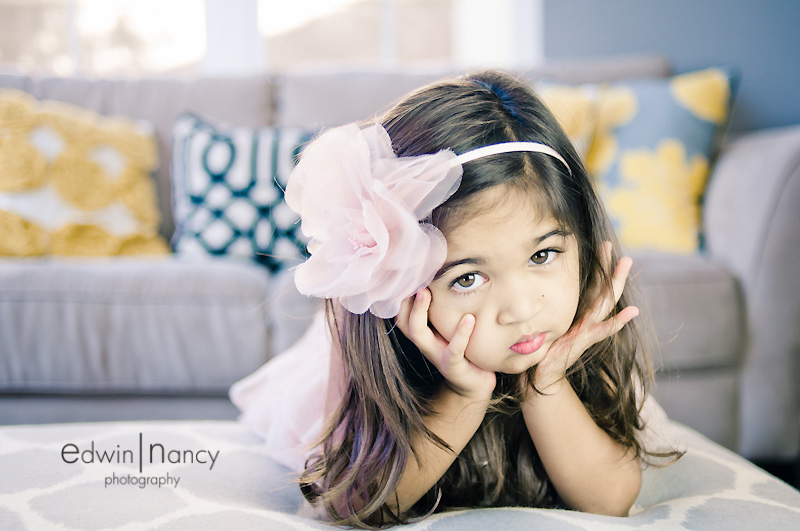 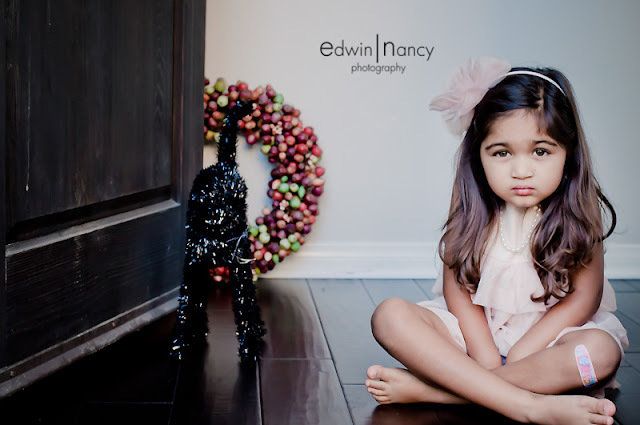 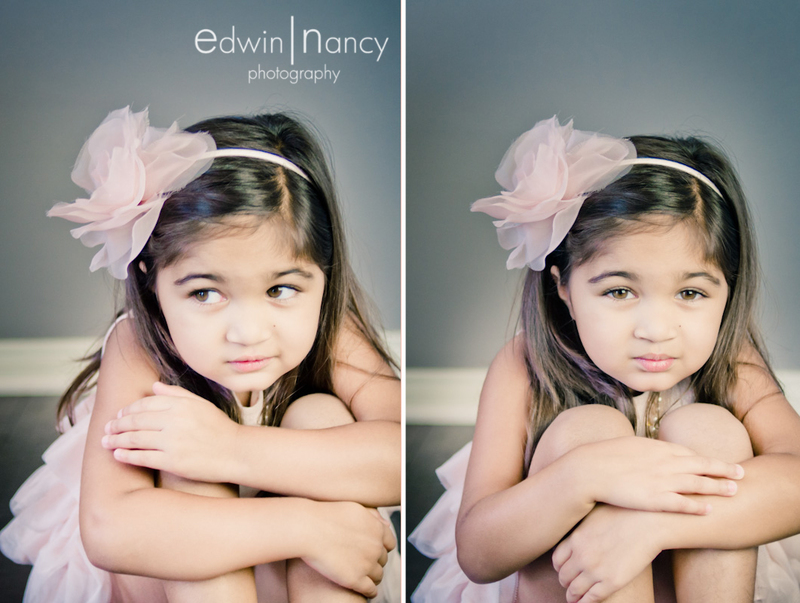 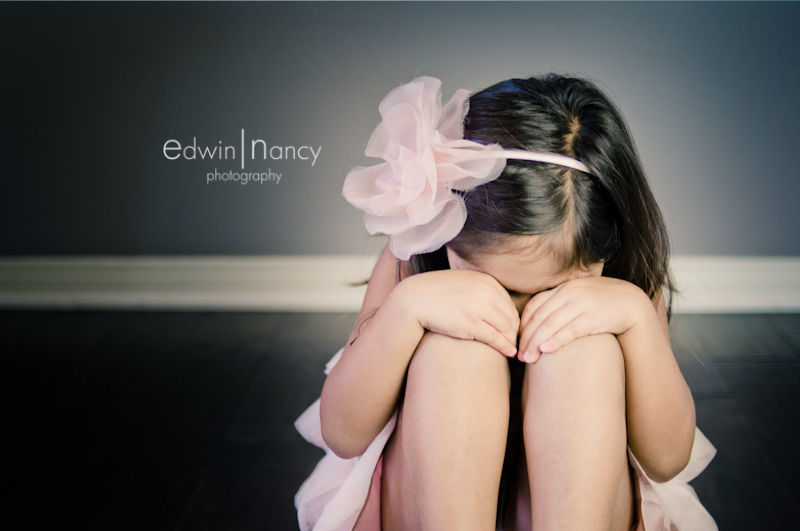 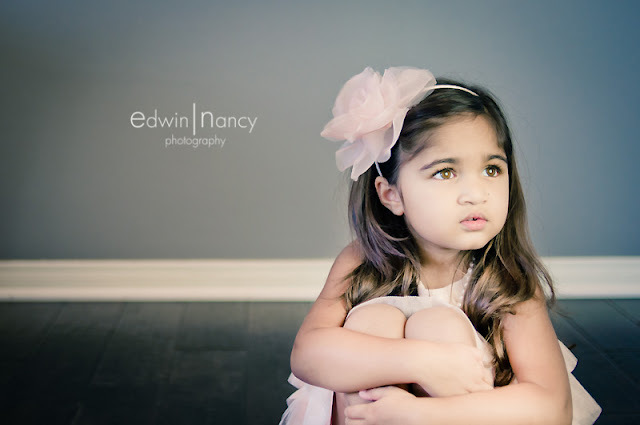 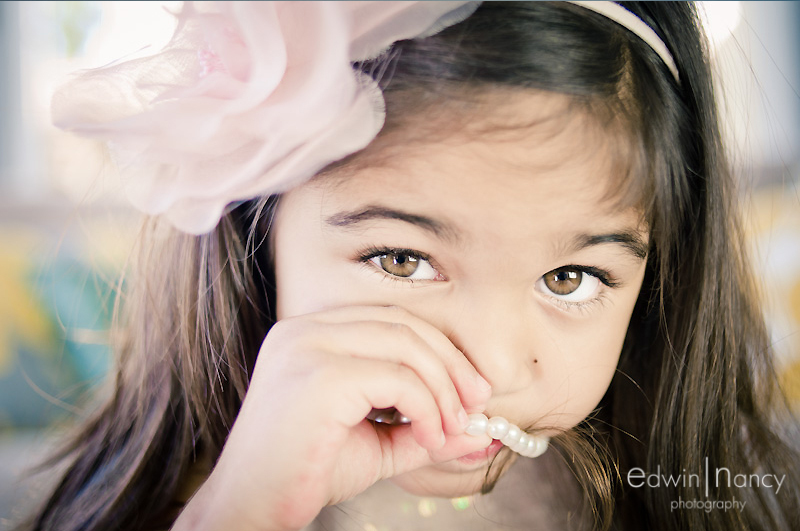 During the session his beautiful big sister started giving us some amazing shots with her big beautiful eyes. 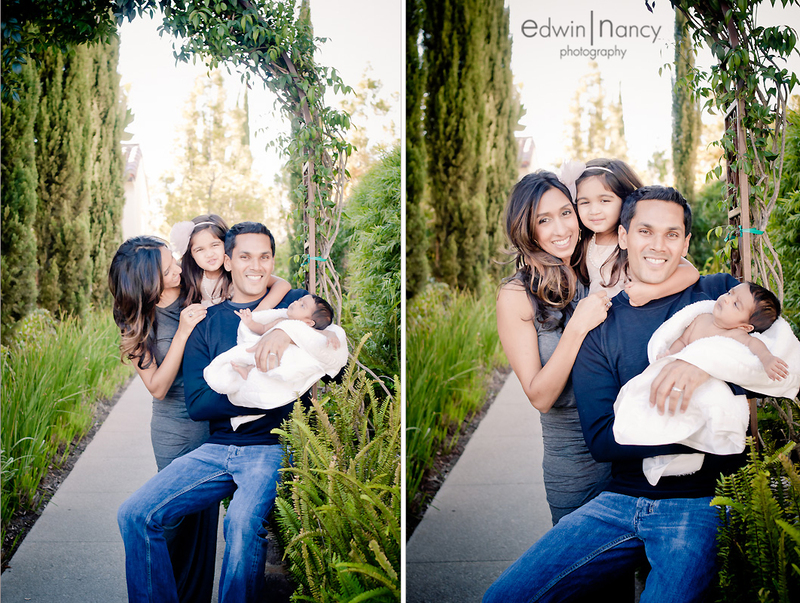 We captured some great images of the entire family, but in the end it was all about the joy of a family and the arrival of a precious baby. 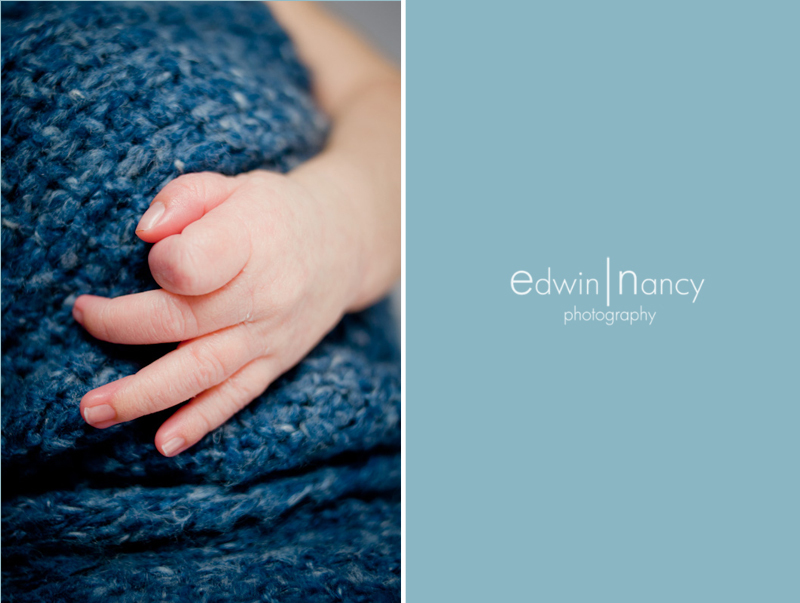 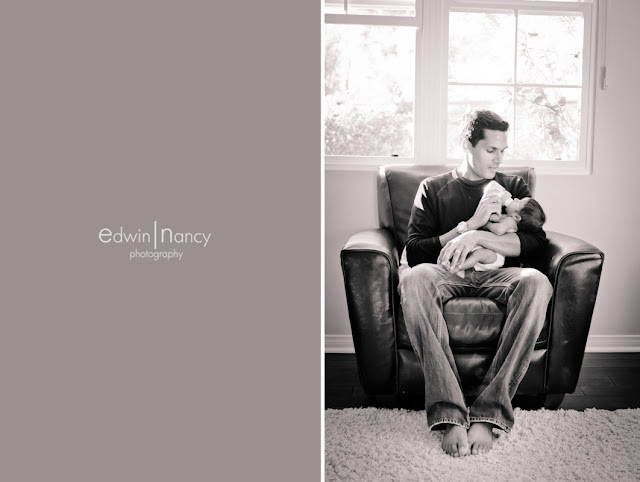 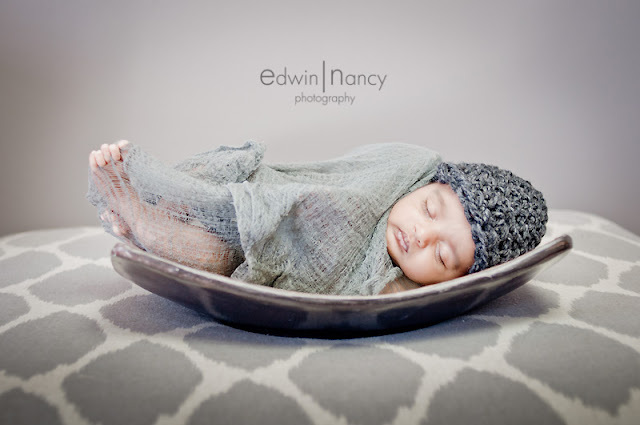 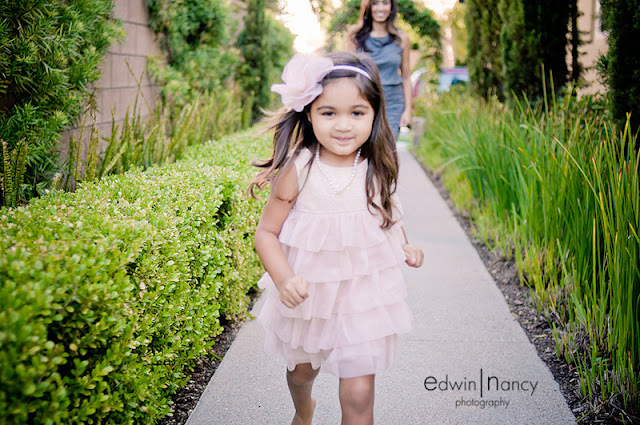 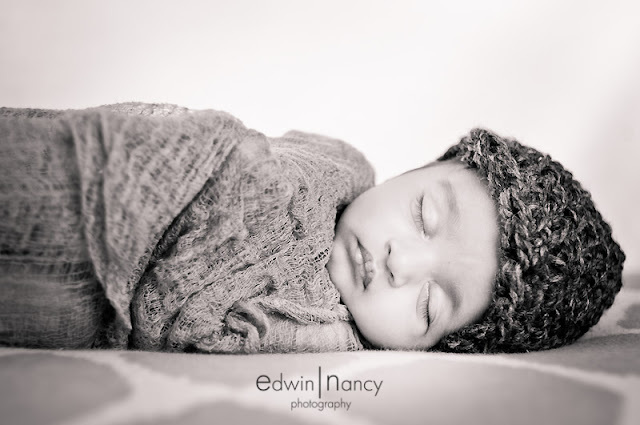 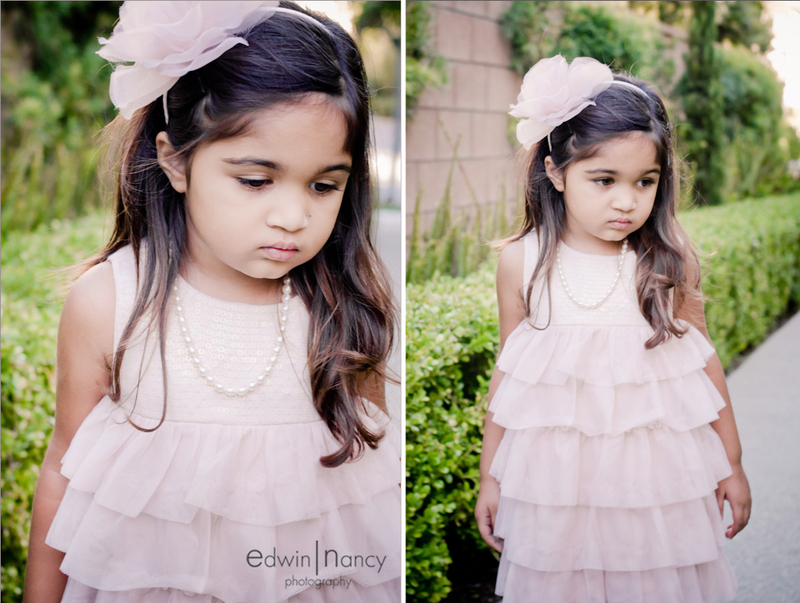 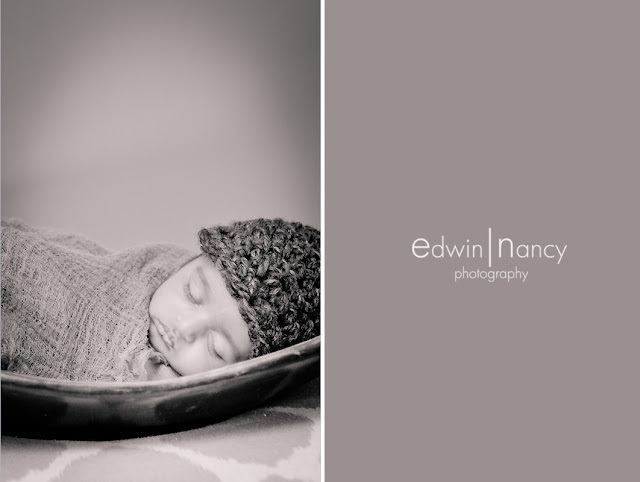 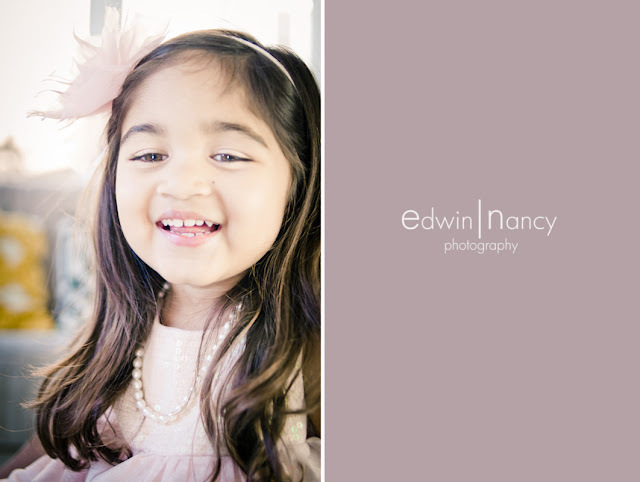 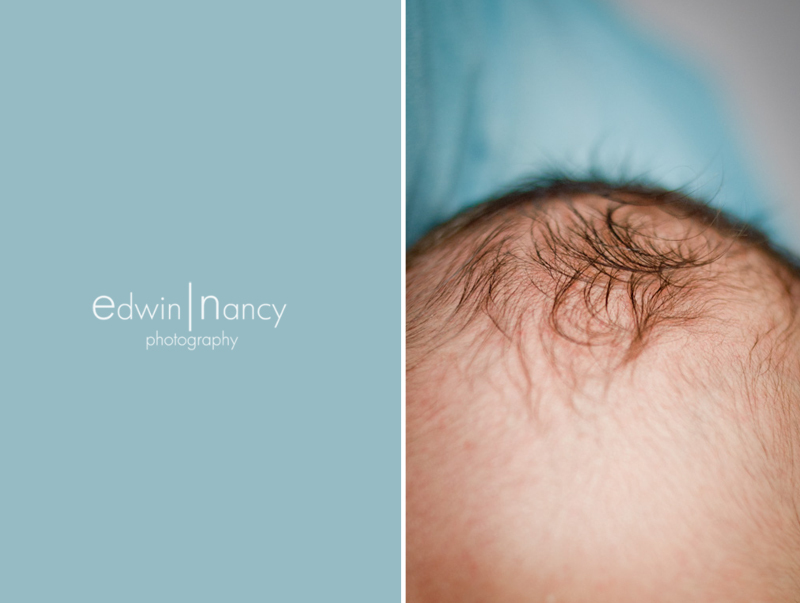 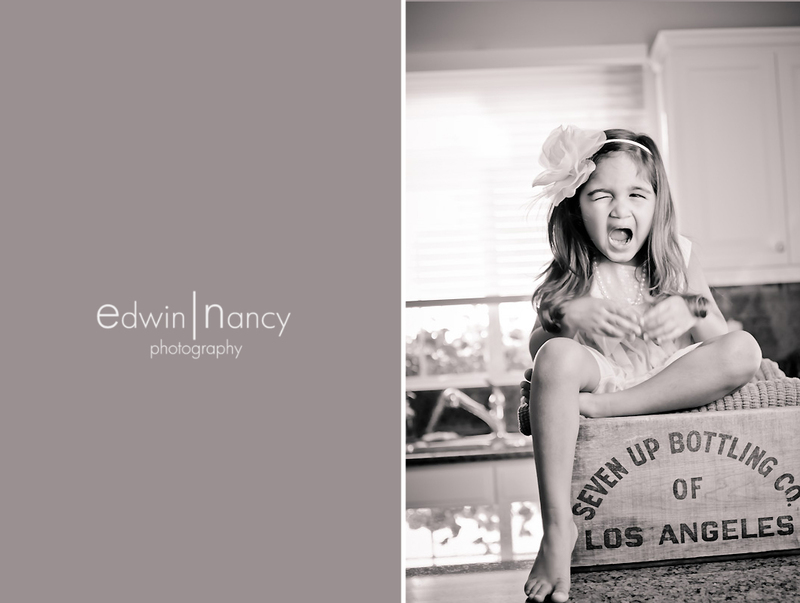 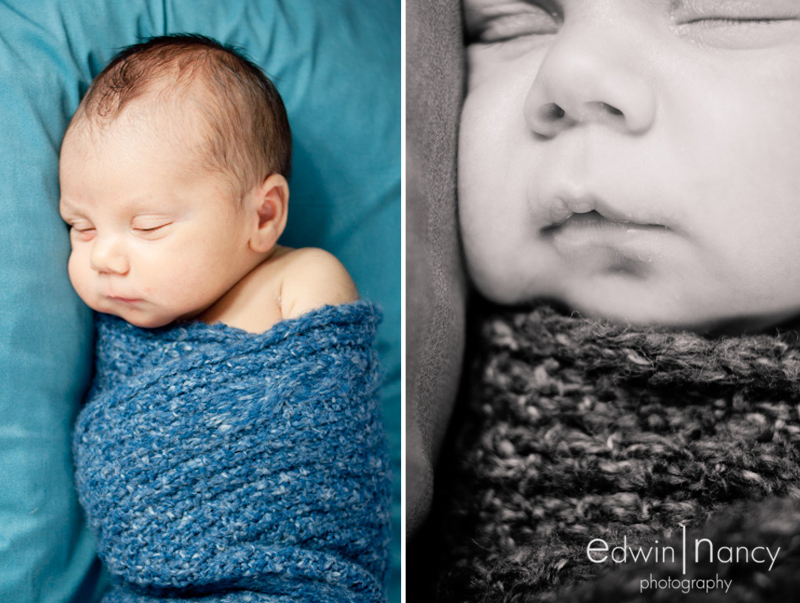 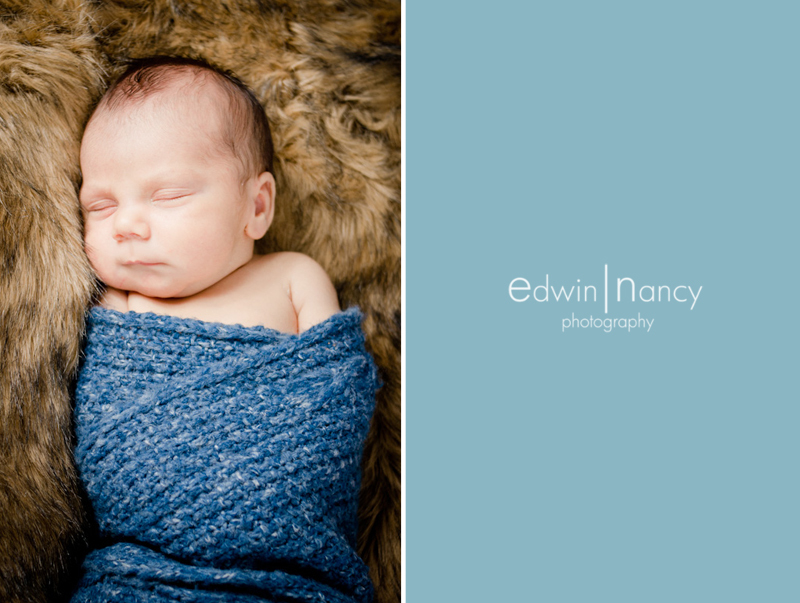 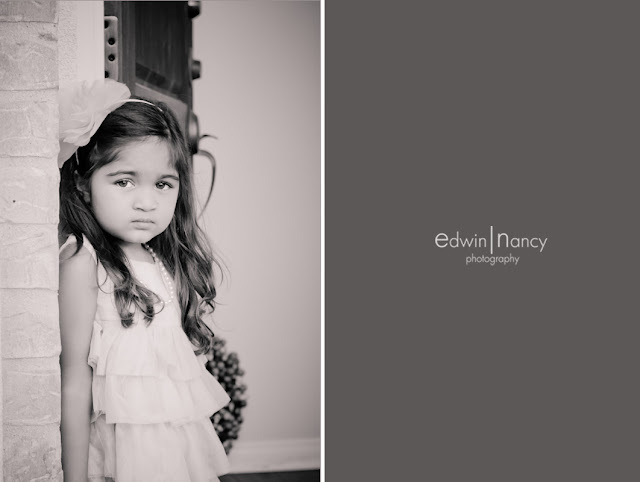 Here are a few from a recent portrait session we did with a newborn baby we had the privilege to photograph in Downey. 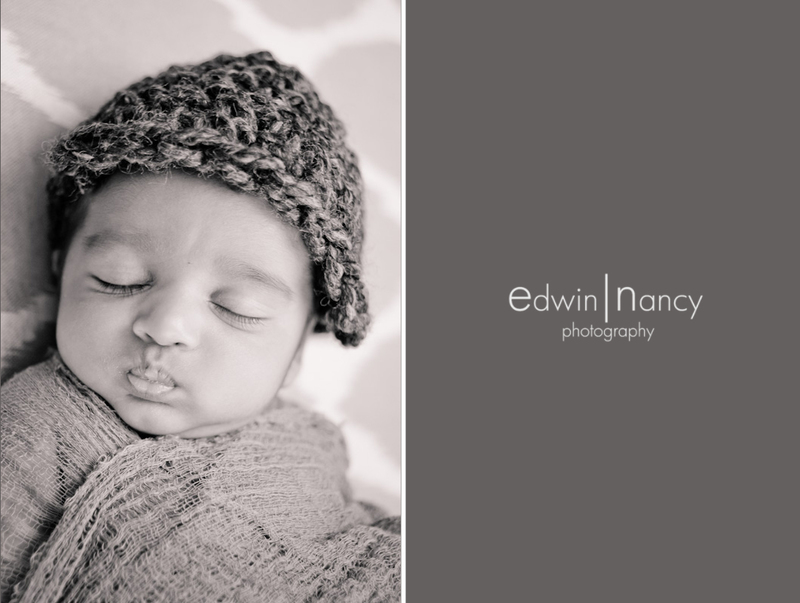 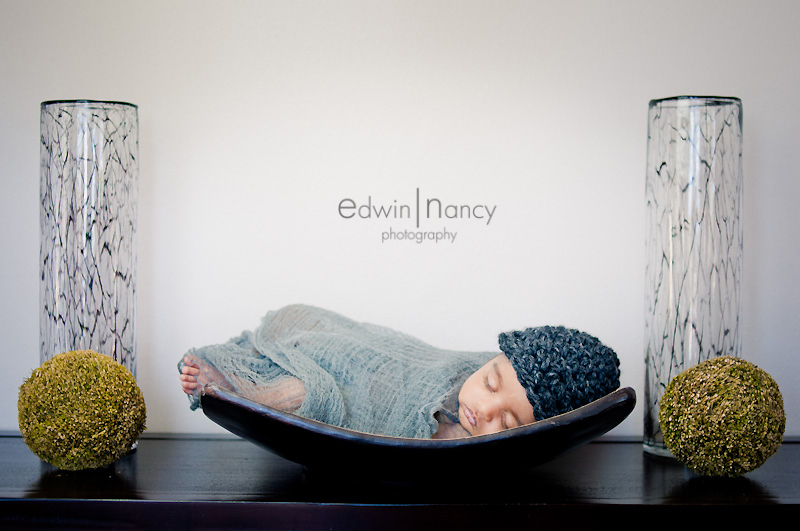 Ezequiel was an amazing little boy to work with that had an amazing smile, even though he was only a few days old. 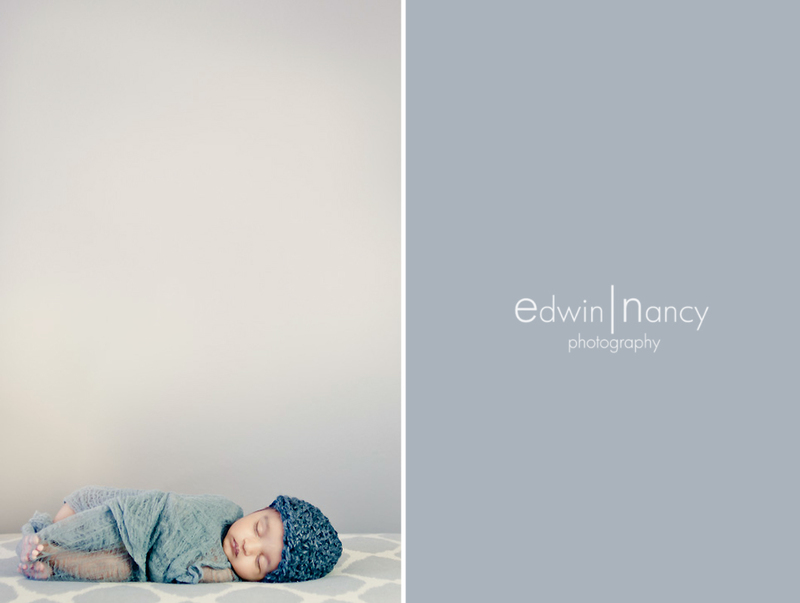 From the looks of the images it doesn't seem like he will follow in daddy's footsteps as a drummer he looks to be posing as a guitar player . 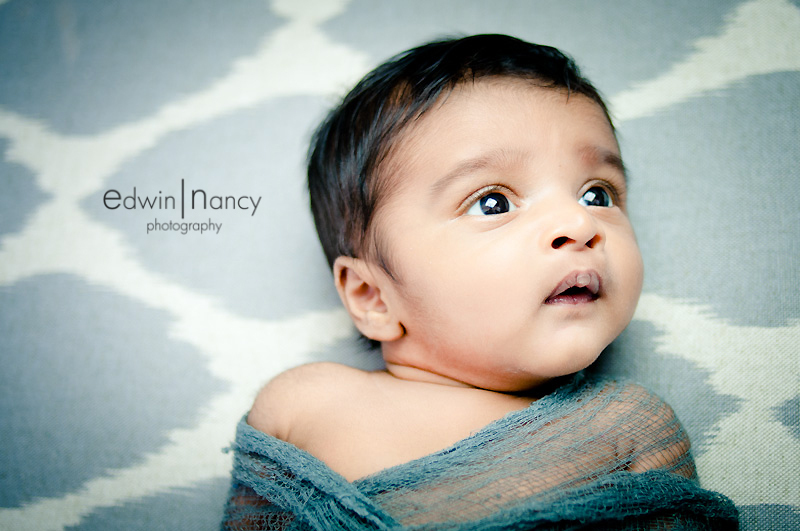 I am ready for my close up. 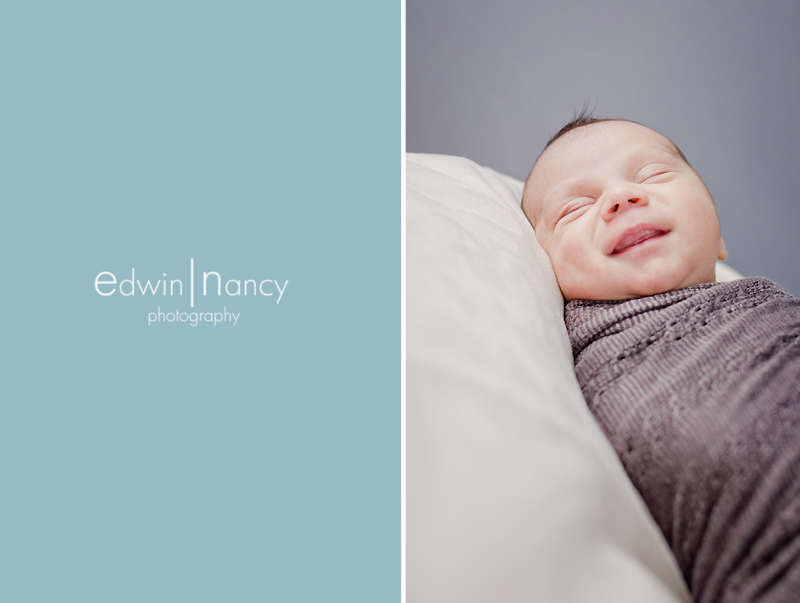 Working on my smile for the camera!